There was a fantastic early Christmas present for one UK Lottolander this year, as he managed to bag an incredible £71,010 from the world-famous Spanish Christmas Lottery! If you missed out this year then don’t worry, as there is another £100 million up for grabs on New Year’s Eve in our Mega 2018 Lottery. Early celebrations are in full swing, as Daniel has managed to win an incredible £71,010 by betting on the El Gordo lottery. 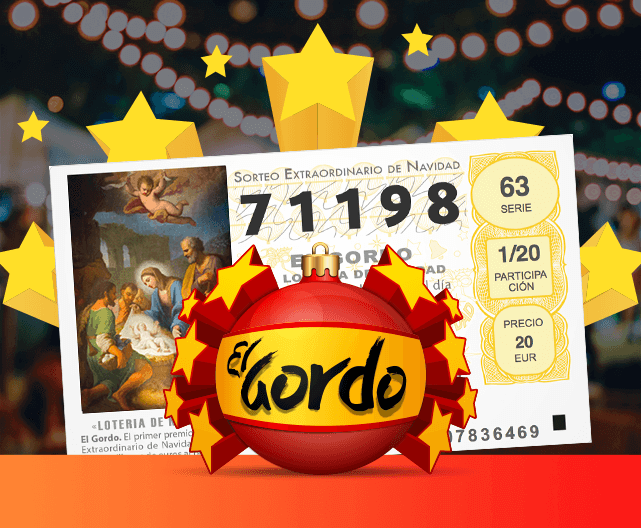 This lottery is an integral part of Christmas in Spain, with virtually the entire country getting involved. However, these days you don’t have to be living in Spain to take part, as our lucky Lottolander has discovered. Daniel, 45, bought a bet line for £8.99, and came up trumps with all 5 winning numbers: 71198. We can be sure that Christmas for one household in the UK is going to be extra-special this year! Congratulations to Daniel and all of our other Lottoland Lottery winners in 2017. 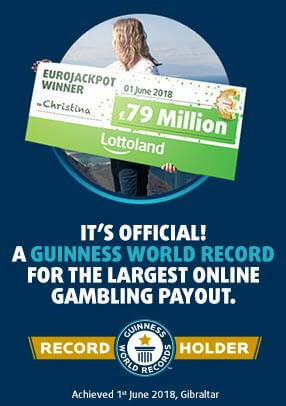 Other winners include four happy Germans who won €200,000 (£177,526): Tobias, 54, Viola, 28, Thomas, 59, and Martin, 29. They each bought a €19.99 decima and managed to match all the numbers. Buying bigger bet shares paid off for them! But it doesn’t end there. The big lottery action is set to continue into the New Year, with the £100 million Mega 2018 draw on 31 December, and the El Niño draw on the 6th of January. 2017 has already been a bumper year for our Lottolanders, with big wins coming in thick and fast in the UK. There was Harshd from London who bought a £5 scratch-card and ended up winning a Porsche 911 Carrera! And we certainly can’t forget Mr Roberts from Newcastle who celebrated his £785,561.20 jackpot win on the pitch at St James’ Park. Plus there was an anonymous winner from Cumbria who scooped £11,000 from a 25p bet, Mr Sweeting from Bournemouth who cashed in on £10,000 from Kenow 24/7, and Izet from London whose lucky 777 scratch-card gave him a win of £7,777. Those are just a few of our big UK winners, and we hope to add to the list before the year draws to a close. 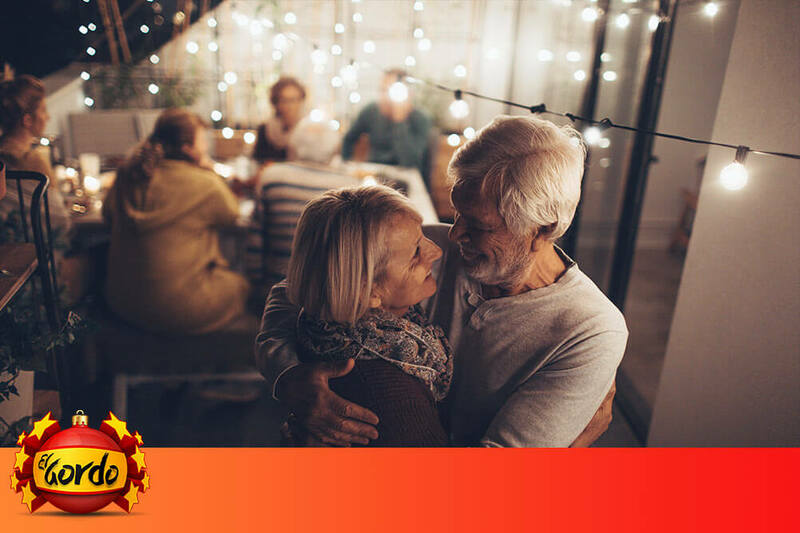 If you missed out on the Spanish Christmas Lottery prizes this time around, then you will be glad to hear that we are offering a second chance for you to win big. Mega 2018 is the Brazilian lottery with a special jackpot prize of £100 million. The draw takes place on December 31st, meaning that your prospects for a happy 2018 may get a mega-boost! Just choose 6 numbers of between 1 and 60 and place your bet. Why not try your luck with the fantastic Mega 2018 lottery today and welcome in the New Year with a very big bang!